Welcome to the website of the North Cariboo Agricultural Marketing Association, a non-profit society dba FARMED. The North Cariboo Agricultural Marketing Association was established in 2006, recognizing the need for a regionally based agriculture co-operative marketing association.  The North Cariboo Agricultural Marketing Association became more widely known by the acronym FARMED, as each letter represents a defining characteristic of the organization. Develop partnerships with other organizations and work closely with all levels of government. To foster these goals, FARMED formed a sister organization called the Growing North Cariboo Society, which led to the establishment of the Partnering for Healthier Communities Committee of the North Cariboo (P4HC:NC) a stakeholder group co-chaired by representatives of Northern Health and the Cariboo Regional District. Following the North Cariboo Community Opportunities Session held in Quesnel in 2016, FARMED was selected to take the lead on the establishment of an Agriculture Working Group to support the implementation of the identified priority actions, which include the formation of an Agricultural Development Advisory Committee and furthering progress on the Quesnel Agriculture Centre Feasibility Study. The Growing North Cariboo Society (GNC) is bringing people together to discuss and identify barriers to health with a focus on food security. In 2014 GNC established the Partnering for Healthier Communities Committee of the North Cariboo co-chaired by a representative of the Cariboo Regional District and Northern Health, to support the goals of the Growing North Cariboo Society. The P4HC:NC is a stakeholder group representing a wide range of groups, organizations and agencies from across the North Cariboo. 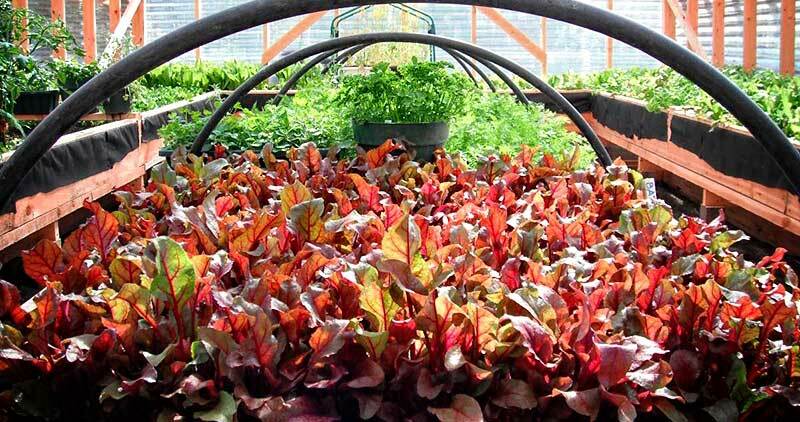 Led by the Growing North Cariboo Society this organization focuses on collaboration and partnership creation with the intent to support food production initiatives and healthy sustainable community development in rural communities. The P4HC:NC committee initiated the Empowering Family Health project, a program with multiple linked components focused on food production and preservation, including rural community input, workshops, and a food preservation equipment lending resource. The Agriculture Working Group, led by FARMED, was formed in 2017, and worked with the Cariboo Regional District to establish the Agricultural Development Advisory Committee of the North Cariboo on April 13, 2018. The Agriculture Working Group is now working with the City of Quesnel and various other stakeholders in the development of a business plan for the Quesnel Agriculture Centre. Members of the North Cariboo Agricultural Marketing Association range from agriculture and agro-forestry producers, agri-tourism service providers, to agencies and organizations supporting the goals of FARMED. Offering a wide range of workshops including Social Media, Geocaching, Website development, and Seed Collection & Storage. Below are just some of the marketing projects we have completed.